“New year, new me!” That’s what I always tell myself at the beginning of each year. A new start means setting new goals but somehow the one that sticks around each year is to read more. In 2017 I started reading more diverse content and listening to podcasts. Love a good podcast and a long commute! Fairplanet is a non-profit journalistic platform and organisation, which has set itself the goal of providing humanism a voice in this world. Their understanding of humanism is based on the optimistic appraisal of people’s ability to discover a better way of living. Fairplanet sees its role as being in the service of the dignity and rights of all people and creatures that share this planet. Fairness is the key to a more just world, which also includes respecting Planet Earth itself. 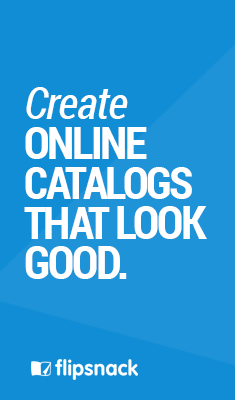 This is not at all your usual fashion website, but rather a very different approach to a female oriented publication. 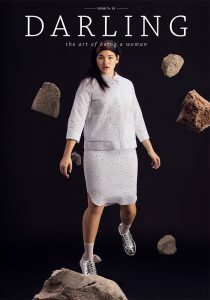 Man Repeller defines itself as explorer of the expansive constellation of things women care about from a place of openness and humor, with the conviction that an interest in fashion doesn’t minimize one’s intellect. 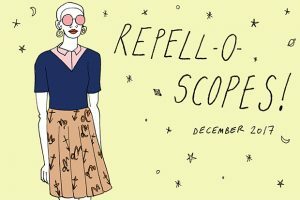 I’m not usually a horoscope kinda gal but I always make sure to start each month with Man Repeller’s hilarious horoscope. Words to live by, I’m telling ya! As you may have guessed, Darling is yet another magazine for women. But this one’s also quite different! Darling magazine never uses Photoshop to reshape women’s bodies. And that, for me, is a solid argument to start reading it. Within each issue, Darling partitions articles within eight personas which are: The Dreamer, The Hostess, the Confident, the Stylist, the Explorer, the Beautician, the Intellectual, and the Achiever. 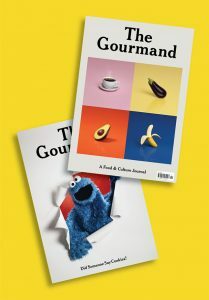 The Gourmand is an award winning, food and culture journal. It’s safe to say this is not your average food magazine. Each issue features over 100 pages of inspiring, creative content around food. This journal is approaching cultural matters through the medium of food and has taken food writing to some astonishing new places. The latest number features an article in which New York musicians discuss their favourite neighbourhood dumpling houses and bagel joints. If you’re a foodie like me, this one’s definitely a MUST! 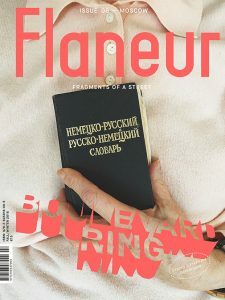 Flaneur is an independent magazine focussed on traveling. What makes this one interesting is that it explores one street per issue. Each issue, their editorial team moves into an apartment near location, and embarks on daily missions to explore the lives, culture and histories of local shop owners, residents and hangers-on. Their latest issue is focussed on Boulevard Ring in Moscow where the team spent more than two months. To me, Flaneur is about authentic human experiences, empathy and great storytelling. A big discovery this year was DOG magazine. A biannual publication focusing, of course, on dogs. Each issue begins with a cover star, and travels to the birthplace of their breed to uncover the culture there through a variety of interviews, personal essays and also informative content on that particular breed. Personal, visual, poetic, current and innovative, DOG offers original content and a new perspective to dog lovers and their owners. 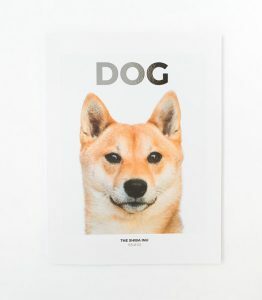 My favourite issue so far was the Shiba Inu one. Just take a look at this cover! Well known fact, depression affects nearly 300 million people worldwide. Anxy magazine is here to talk about anxiety and our inner worlds. A beautifully designed publication that sparks conversations about mental health. Anxy’s latest issue focuses on workaholism as central theme to build an original, insightful, and creative perspective through brave interviews, personal essays, visual stories, and recommendations for what to read and watch. I personally like Anxy because it’s not your usual self help manual nor a scientific journal, but talks about mental issues in a new original perspective. “Feminism” is Merriam-Webster’s word of 2017. It only makes sense to include Riposte in this list as a smart magazine for women. 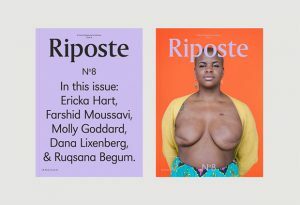 Riposte Mag features a wide range of extraordinary females, sparking conversation about diverse matters such as islam and feminism, breast cancer and other topics that go outside the bubble. I mean, just take a look at this cover. It takes a lot of courage to put it out in the world. I would say Apartamento Mag is not about perfectly arranged chairs and lamps but rather what makes living spaces home and cosy. Apartamento is well known for its honest interviews and inspiring photos. 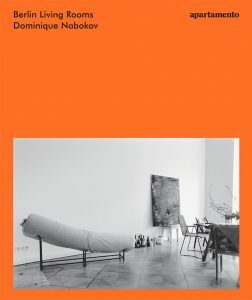 Latest Apartamento Special issue focuses on Berlin living rooms photographed by Dominique Nabokov. This is the third and last photographic instalment in a trilogy, after New York Living Rooms and Paris Living Rooms. This is a project that talks about the interconnected challenges shaping our world today. Its main purpose is to make people more aware and active about global and local issues. 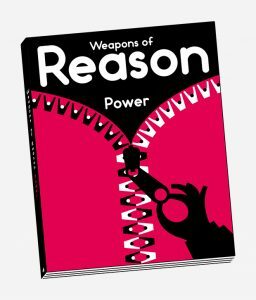 Beautifully designed and accessible to read, Weapons of reason doesn’t want to preach about making its readers think about the bigger picture. It only wants to show different perspectives on current matters and give readers the support they need if they want to take action. The latest issue focuses on the theme of Power. This edition features editorial and illustration exploring the world’s current hierarchical structures. 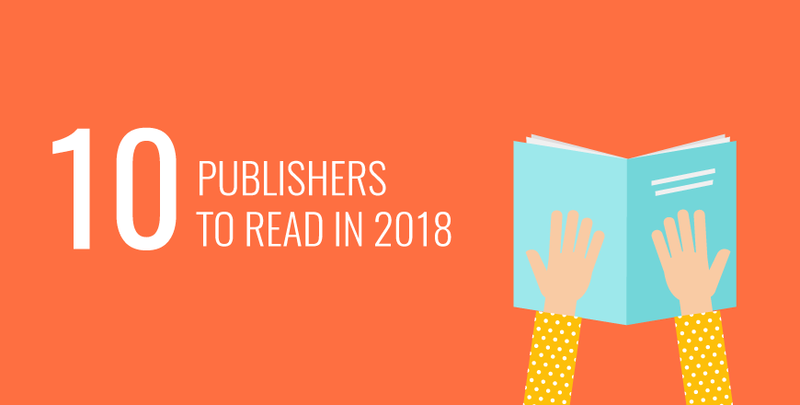 Whether you’ve also set as resolution to read more or simply want to add new material to your ongoing reading list, these publishers will have you covered no matter what field tickles your reading buds. Which ones will you give a go? Let us know in the comments section down below.